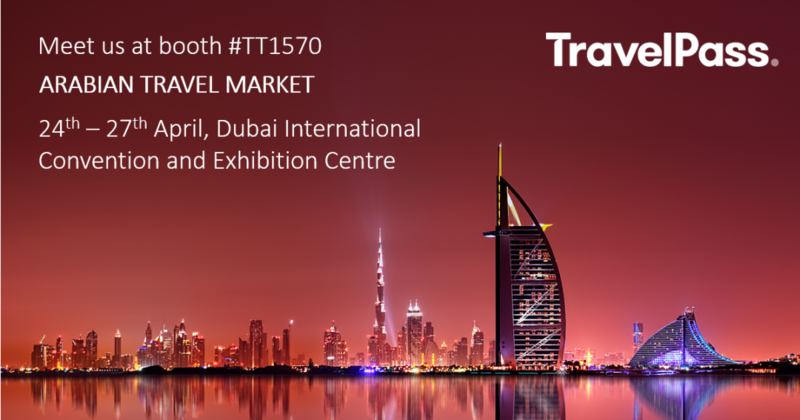 During ATM 2017 in Dubai TravelPass will show airlines how to secure the business opportunities that subscription travel products offer. Airlines can grow revenue by turning shoppers into bookers whilst reducing costs through automation and reductions in distribution costs on trip passes and unlimited passes, and frequent flyers love them. The TravelPass team will show you how.